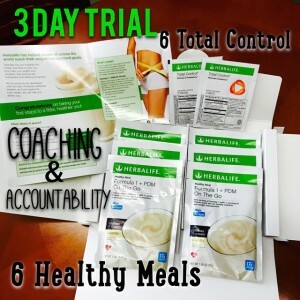 Order your 3-Day Trial Pack here! | Own the 24! Click here to learn more and request YOUR 3-Day Trial! You’re the hero of your own story…what’s your story? !